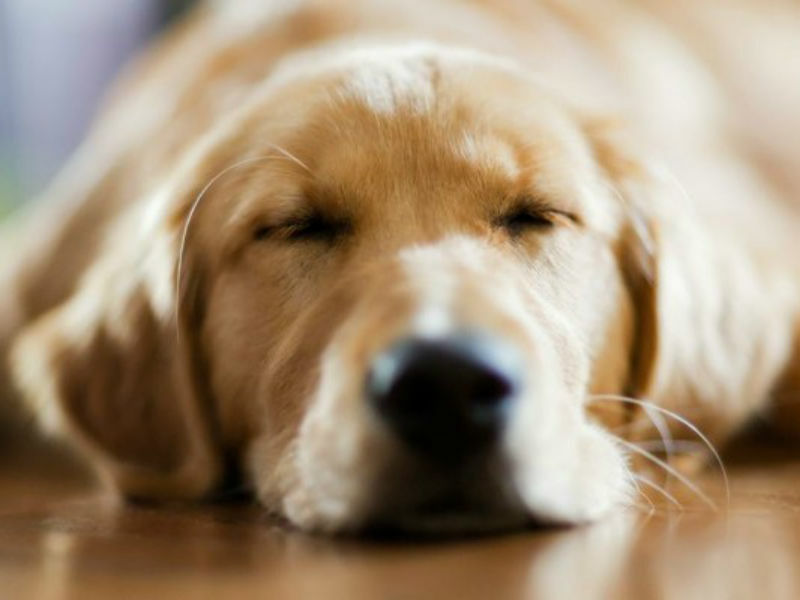 (5 Most Adorable Pets That One Can Own) We all know that life can get quite boring sometimes and we need a companion to spend our time with. While some people prefer to have friends or lovers as their companion, there some who’d rather choose pet animals. Pets make great friends, in addition to boosting your mood and helping you to stay fit. Scientific studies have proven that pets speed up recovery in patients dealing with major diseases and increasing the immunity power of kids. They also induce a sense of responsibility among kids and youngsters. But with so many different types of pet animals out there, choosing one can be a tough job. Also read: 5 Cute Exotic Animals That Are Too Cute! So, here are 5 most adorable pets that are totally worth having! We all are aware of the fact that cats basically rule the internet. Right from watching their clumsy activities to cuddling with them, you can never get bored with cats around. 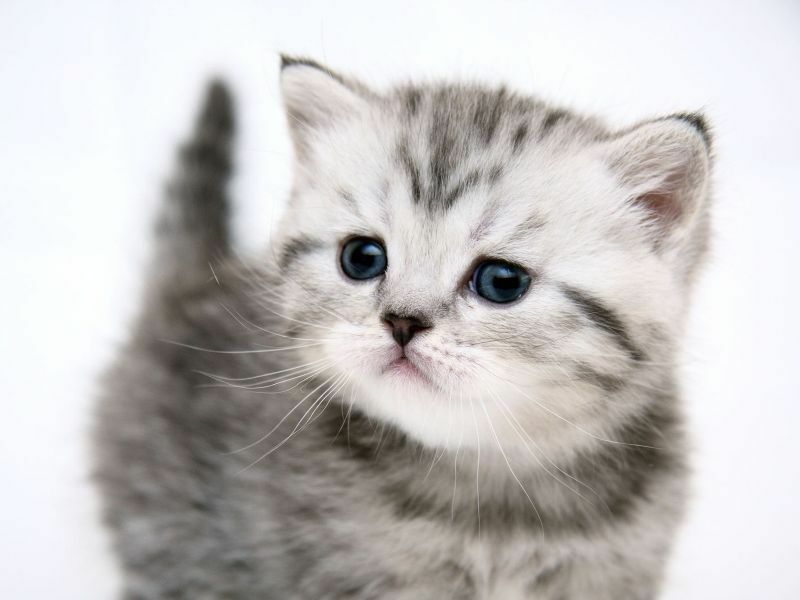 Although there are many cat breeds, one of the most adorable breeds is Persian. Persian cats are really cute and friendly in addition to having low maintenance furs. Also, cats are very clever and have an excellent night vision. These cute little herbivorous mammals are the most adorable pets. Rabbits basically have many cat or dog-like qualities, for example, exercising with a leash. 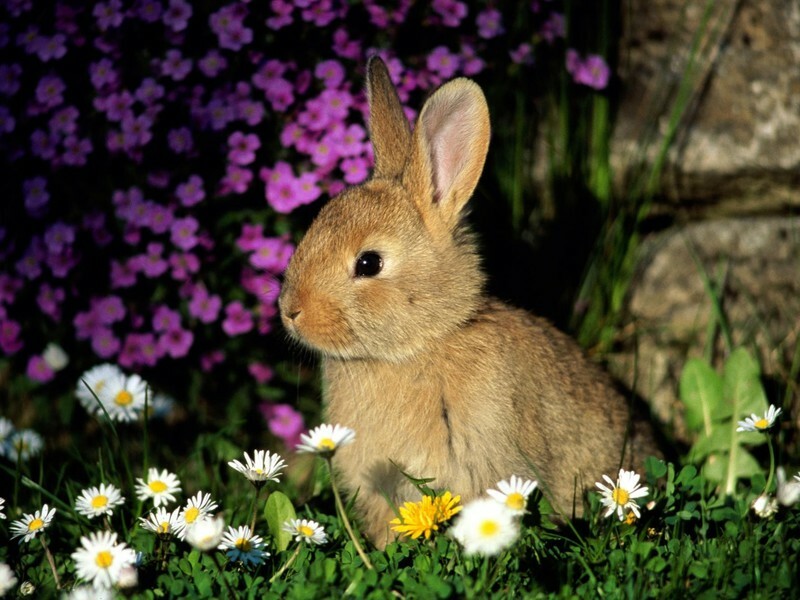 There are around 60 breeds of rabbits having different colors, sizes, and even ear lengths. Though they require a lot of exercises, they are pretty great to have around. But, specific care has to be taken when rabbits are around kids, as they have very sharp teeth that can easily pierce through the human skin. Existing in various elegant and vibrant colors, parrots are surely one of the most adorable best pets to have. They are very playful and have the unique ability to mimic different types of voices. When given proper attention, parrots tend to become very affectionate towards their owners. Also, they have a much longer lifespan as compared to other pets. Hence, you can always trust a parrot to be with you for almost all your life. Dogs are certainly man’s best friends and one of the most adorable pets. They are fiercely loyal and extremely fond of their owners. There are numerous dog species that one can choose from, each having its own unique traits and qualities. They are highly intelligent and thus used in various services like the army and bomb squads. One thing that you can be sure about is a dog’s love for his owner. Studies have shown that dogs, like humans, may experience severe depression and may even die in case of death of their owner. Turtles are these cute amphibians with attractive shells of various patterns. 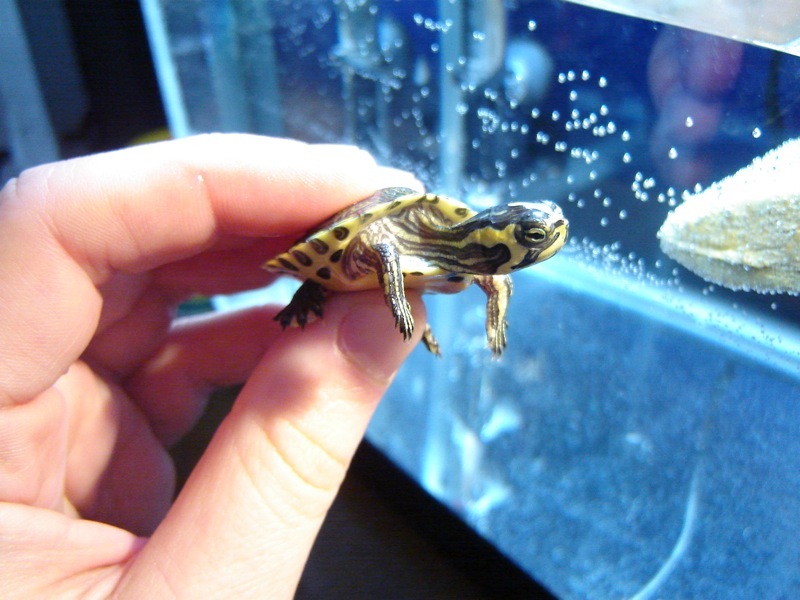 Out of the various types existing, most popular as pets are the red-eared slider and box turtles. Both of these types have good lifespans but are quite selective in their eating habits. As turtles are cold-blooded, special care has to be taken to provide them with a suitable environment. Overall, turtles are quite peaceful and are said to bring good luck. Therefore, they are one of the most adorable pets to have!